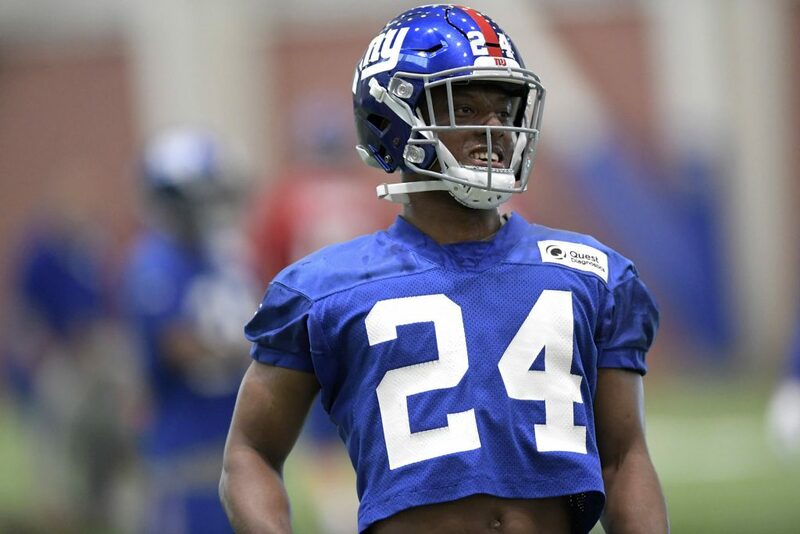 The Giants are still likely to trade troubled cornerback Eli Apple this offseason according to Jordan Raanan of ESPN. The 10th-overall pick in the 2016 draft out of Ohio State, Apple had a decent rookie season but the wheels completely fell off in 2017. Apple’s on-the-field performance was disappointing and he was a nightmare in the locker room, clashing with coaches, teammates, and the organization. To be fair, the entire team was pretty much a nightmare in 2017 and veteran corners Janoris Jenkins and Dominique Rogers-Cromartie also were disciplined by the team. Apple is still only 22 years old and undeniably talented and it is possible the new coaching staff decides to wipe the slate clean in 2018. 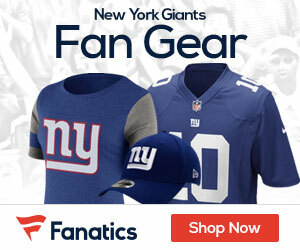 Raanan, however, believes the Giants will move on and let Apple find that clean slate in another NFL city. Cutting Apple will cost the Giants around $500,000 in cap space.